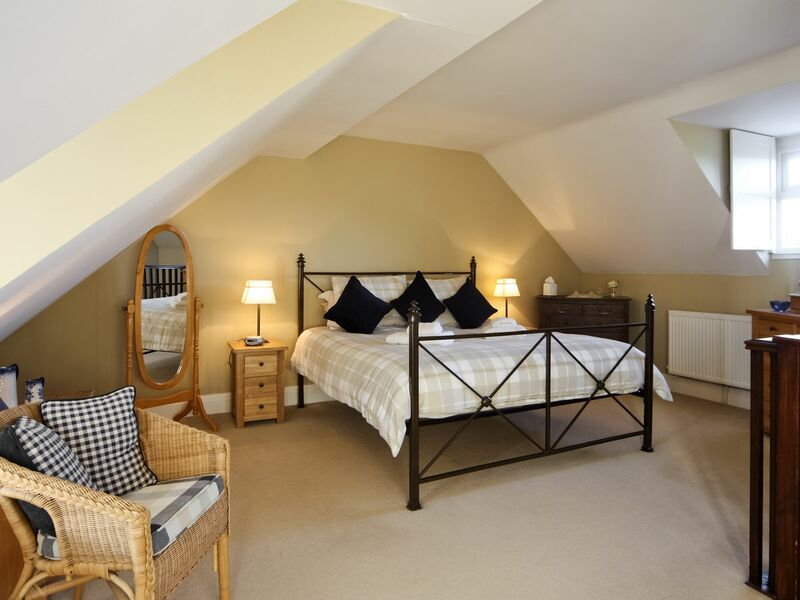 Peacefully set within the outstanding natural beauty of the Pembrokeshire National Park, and just a few hundred yards from a sandy beach, these exquisite cottages provide a lovely romantic retreat. 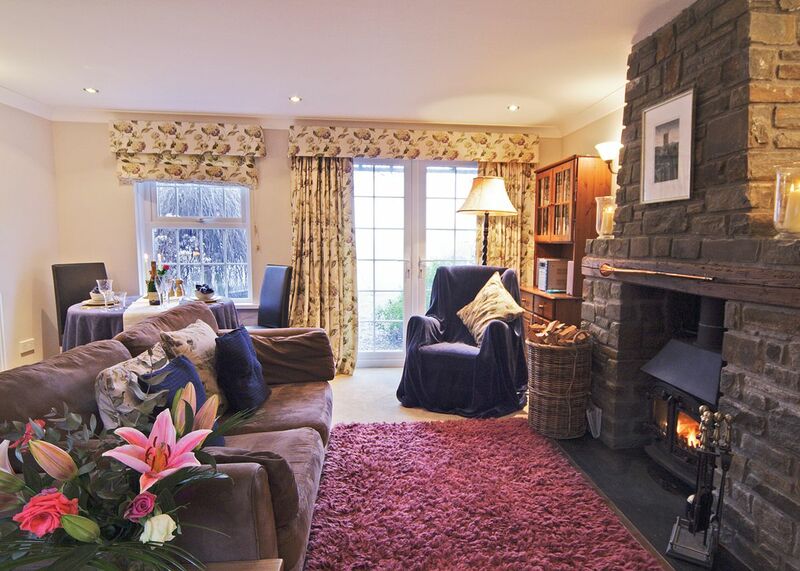 Exceptional in their decor and furnishings, boasting woodburners and a charming blend of contemporary furniture and antiques, they benefit from the attention to detail shown by the caring owners. 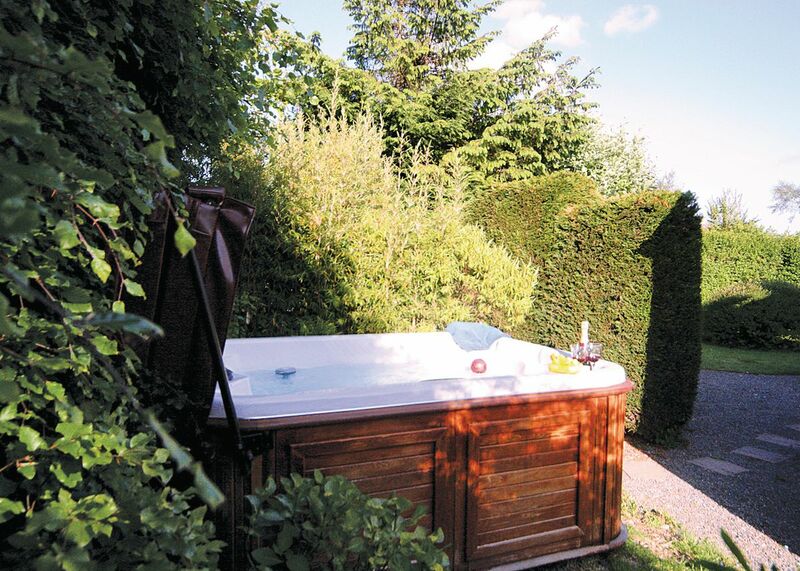 Outside, imaginative landscaping ensures each cottage enjoys its own pretty and secluded garden, a relaxing hot tub and fine views over the surrounding countryside. 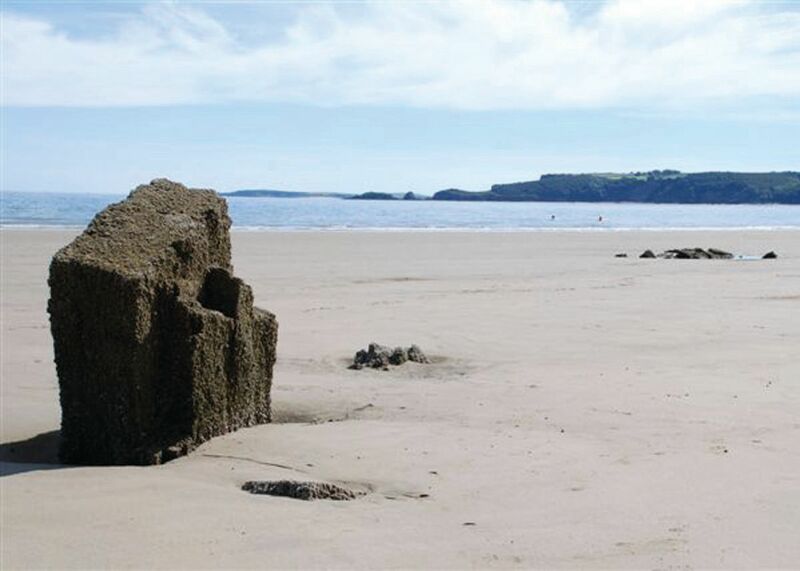 The delightful seaside village of Amroth (0.25 miles) offers a local shop, pub and restaurant, and just a short drive away lies the attractive seaside town of Tenby. Here, as well as a good selection of pubs, cafes, restaurants and shops, and seasonal boat trips to Caldey Island, visitors will find castle remains, 14th century town walls, and some charming Georgian and Regency buildings. 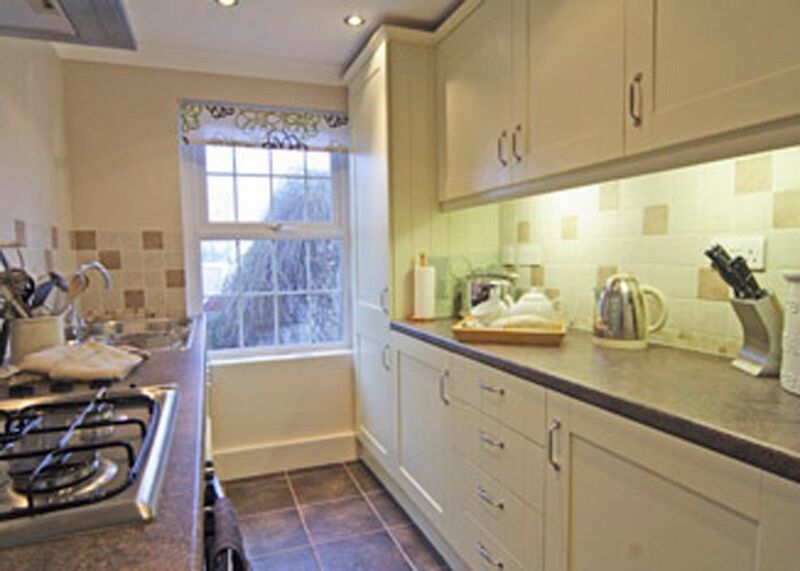 Summerhill Cottages are also ideally located for walking enthusiasts and nature lovers – National Trust woodlands and gardens are close by as is the Pembrokeshire Coast Path – whilst manmade attractions such as a chocolate farm and the Folly Farm and Oakwood theme parks are popular with families.